Thank you for attending our educational program! Please take a few minutes to share your thoughts on the event. This will help in planning future events. * 2. Is this your first Brem event? * 3. In the past 12 months, have you gotten a mammogram? * 4. Considering what you learned today, are you more or less likely to schedule a mammogram in the next year? * 5. Considering what you learned today, are you more or less likely to share the importance of screening with family and friends? * 6. Considering what you learned today, are you more likely or less likely to discuss your individual risk factors and a personalized screening plan with a doctor or nurse? * 7. 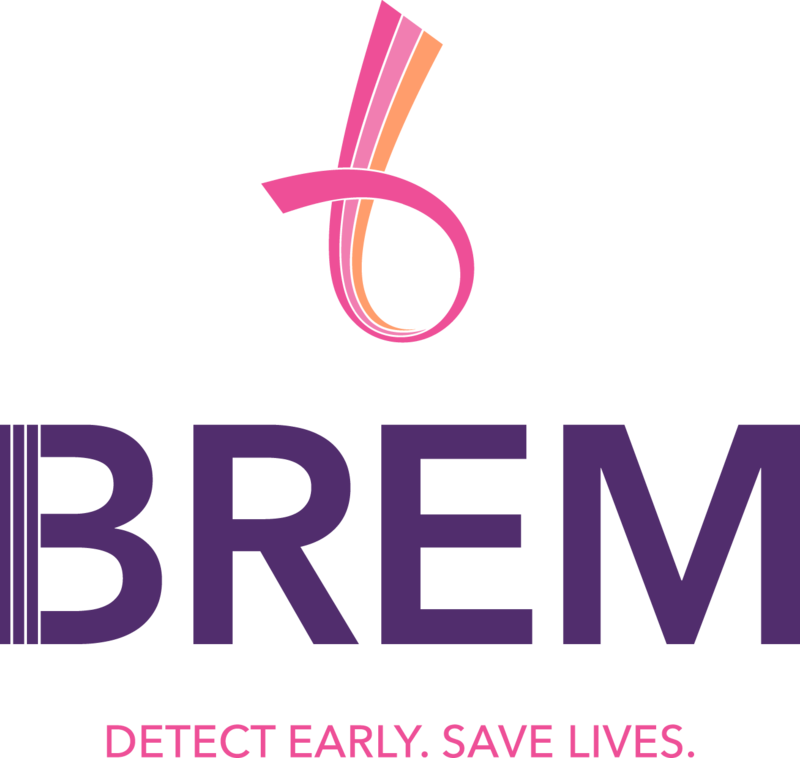 Considering what you learned today, are you more or less likely to become more involved with the Brem Foundation to Defeat Breast Cancer?